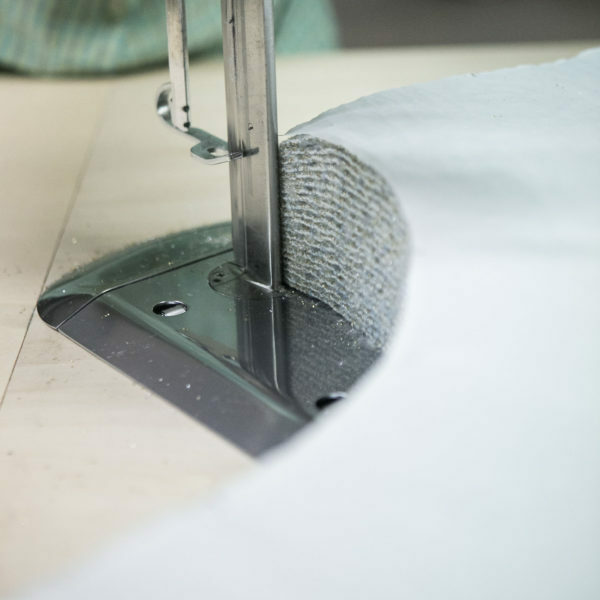 From sourcing of all components to fabric development and finishing, in-house pattern making and design, printing and embroidery solutions, manufacturing, packaging and shipment. 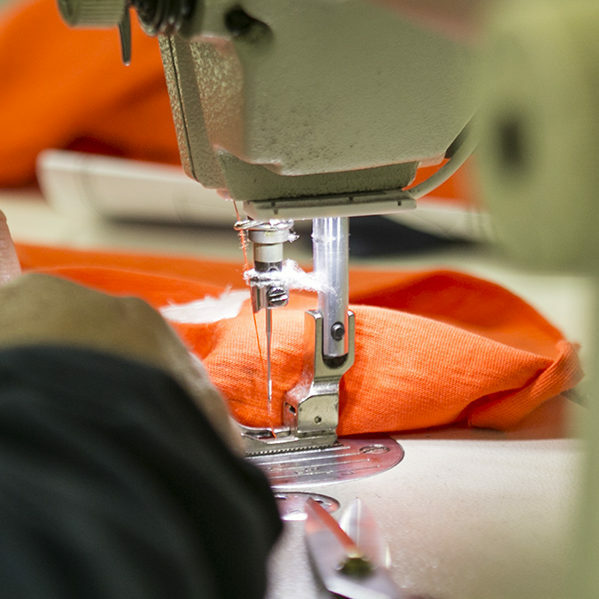 Professional workwear for security forces and firefighters. 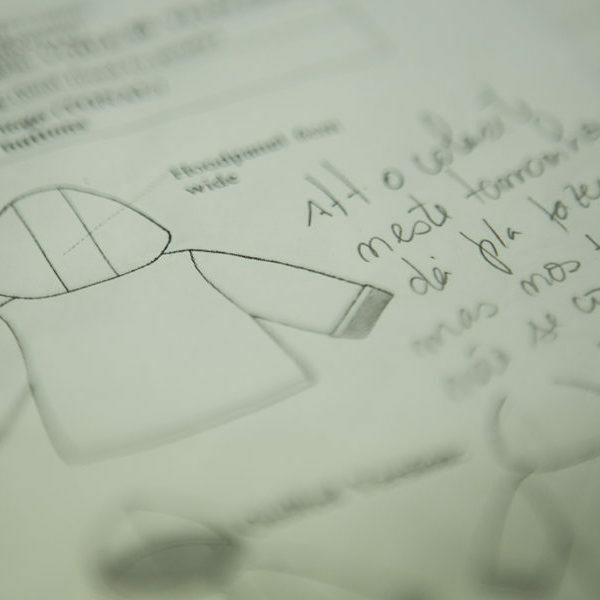 Uniforms for workplaces and schools. 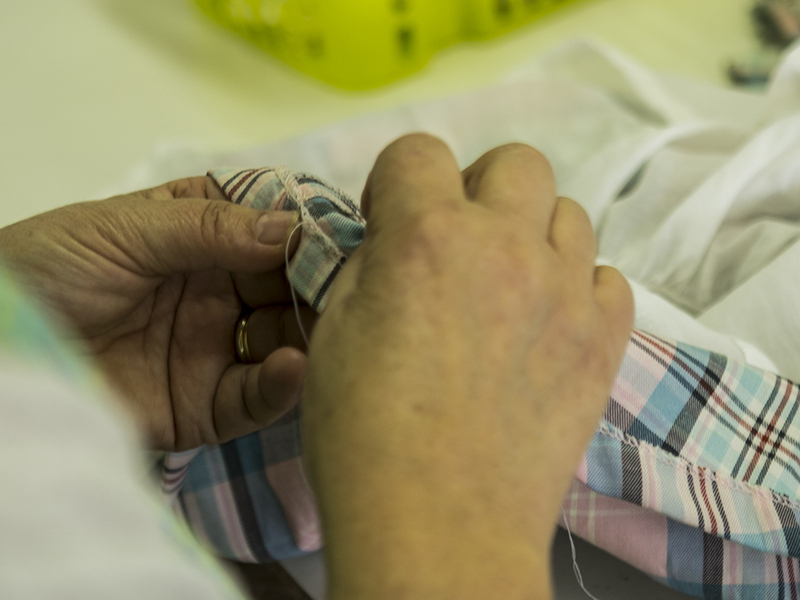 Specialised production of Medical wear and Patient wear. 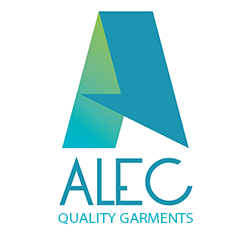 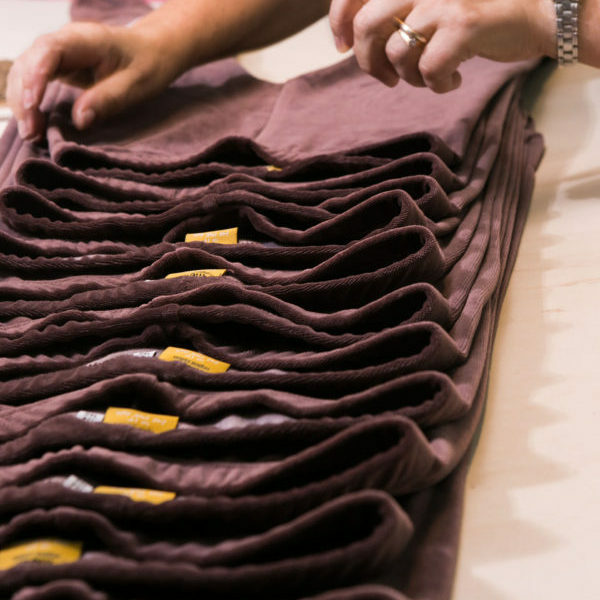 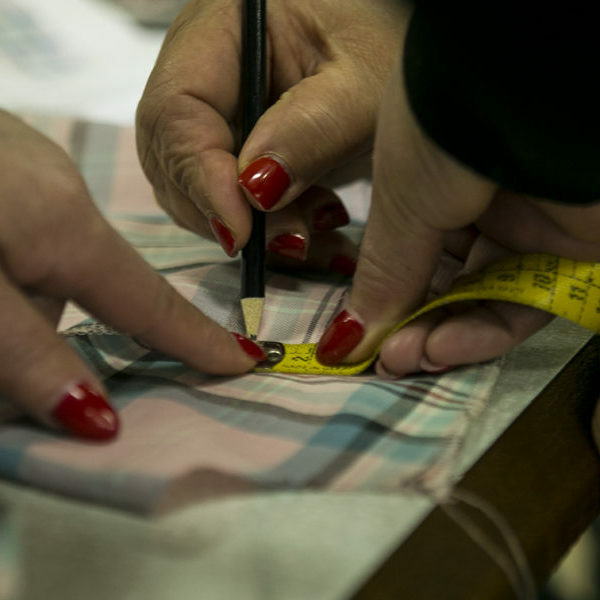 ALEC is a textile company with 35 years of experience in full-serviced garment productions. 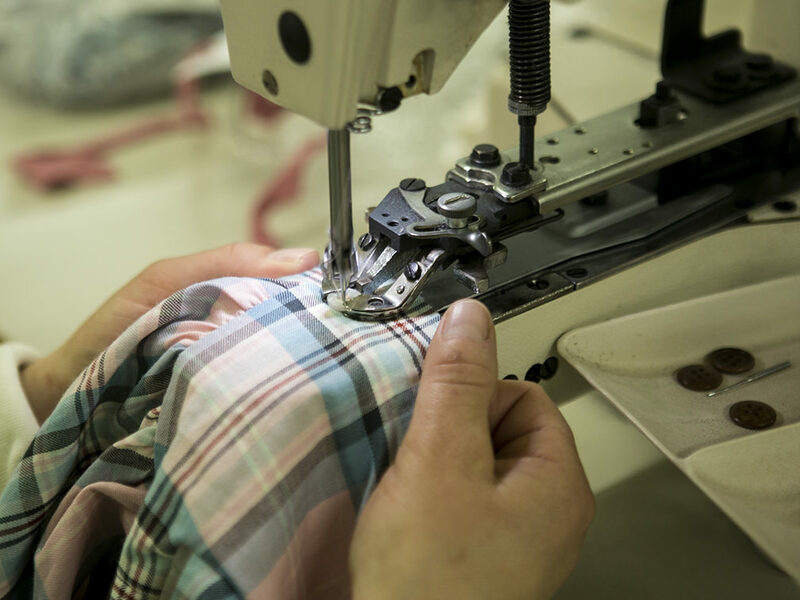 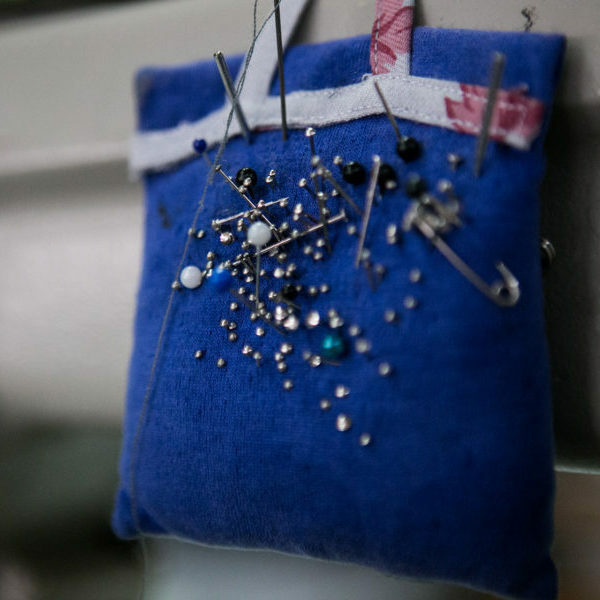 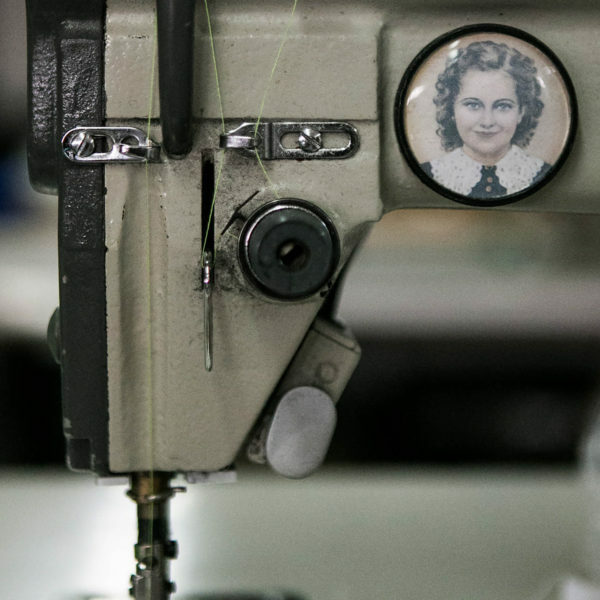 We focus our expertise in quality manufacturing, and our know-how allows us to deliver it in the full range of knit and woven garments, from new-born to adult sizes! 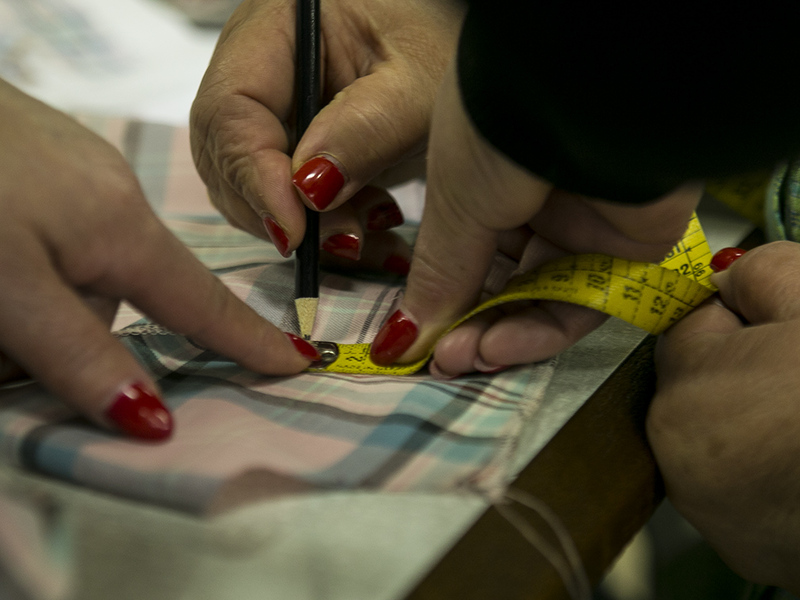 A diverse team of over 80 experienced professionals, in two manufacturing units, is capable of assisting brands in obtaining the best results for their collections and productions, by providing a full serviced production, from pattern making and design, fabric development and finishing, printing and embroidering solutions, manufacturing, in-house quality control, packaging and shipment. 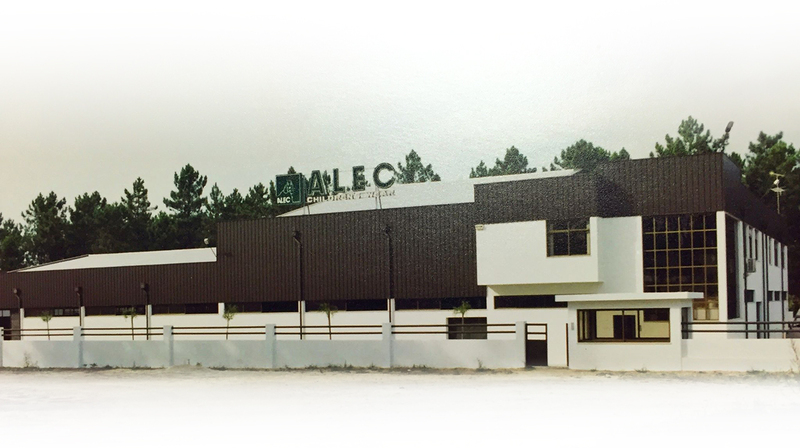 ALEC has been G.O.T.S. 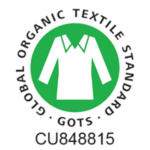 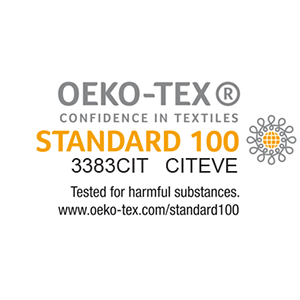 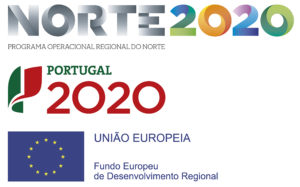 certified since 2016 and Oeko-Tex certified since 2009. 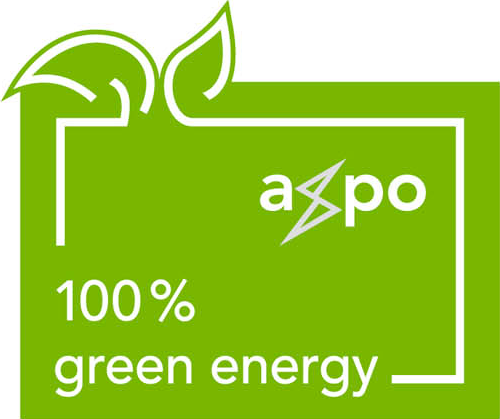 In order to match the requirements from some of the most demanding brands of the European market, ALEC is completing the ISO 9001 certification and will pursue afterwards ISO 14001 and SA8000! 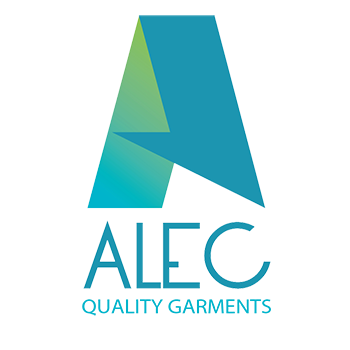 ALEC has also, very proudly, both factories running on Green Energy – being only supplied by renewable energy sources!